Flood restoration Services understands that floods and fires can strike any time and without warning. When it does, you need reliable and effective cleanup services and fast. We dispatch first responder technicians to your location right away – day or night – within 60 Minutes or sooner 24/7 – 365 days a year. Immediate on site damage assessment and no obligation estimate . 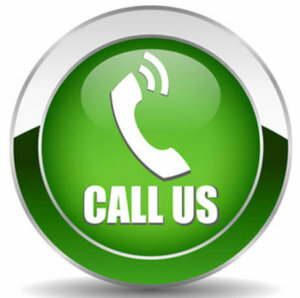 Flood Restoration Services are available 24/7 - 365 days a year. We understand that floods and Fires can strike any time and without warning. When it does, you need reliable and effective cleanup services and fast. How soon can Flood Restoration Services arrive ? In most cases, we dispatch trained personnel to your site well before sixty minutes. Can San Diego Flood Restoration Services work with my insurance adjusters to settle my claim? Many years of experience in making fair and reasonable appraisals of damaged property are employed by the flood service company, preparing the necessary reports required by insurance companies in order to help settle the claim.